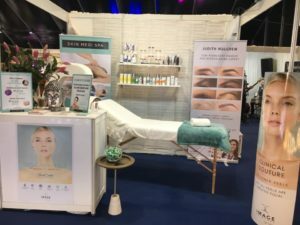 This weekend we attended the Wedding Journal Show in Belfast. This was great fun and we got to meet some lovely brides and grooms to be; discussing all about your Wedding Skincare Routine. So you have made it through the engagement and you are starting to book all the essentials like venue, cars, band, etc. But don’t forget to schedule your wedding skincare into your budget and checklist, after all you want to look the best you can on your big day!! From smoothing your skin and give you that Wedding Day glow you want, we have got you covered!! Also taking time out for a relaxing facial is the perfect way to de stress on the lead up to the big day!! 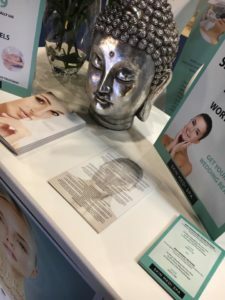 At the show we spoke about some of our treatments and introduced your to our new ‘Bridal Skincare Packages’ and our ‘Image Skincare Product Range’. 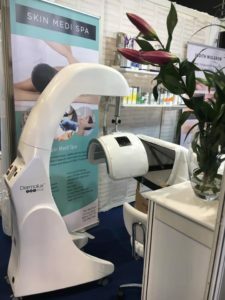 To book or for more information call us on 02890681066, email us on info@skinmedispa.co.uk, or go to ‘Book Here’ at the top of this page and get yourself booked in.